It’s always best to have a separate tray for each of your build materials to eliminate cross contamination. 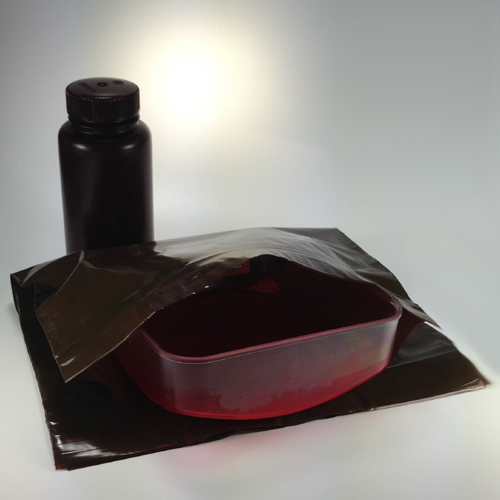 Proto Products now has ProtoZip bags that are just the right size for your Pico trays. Just slide the whole tray in, zip it up, and your resin will be protected from light, and contamination.